← Rose Park Pediatric Dentistry Opens Its Doors in West End, DC! 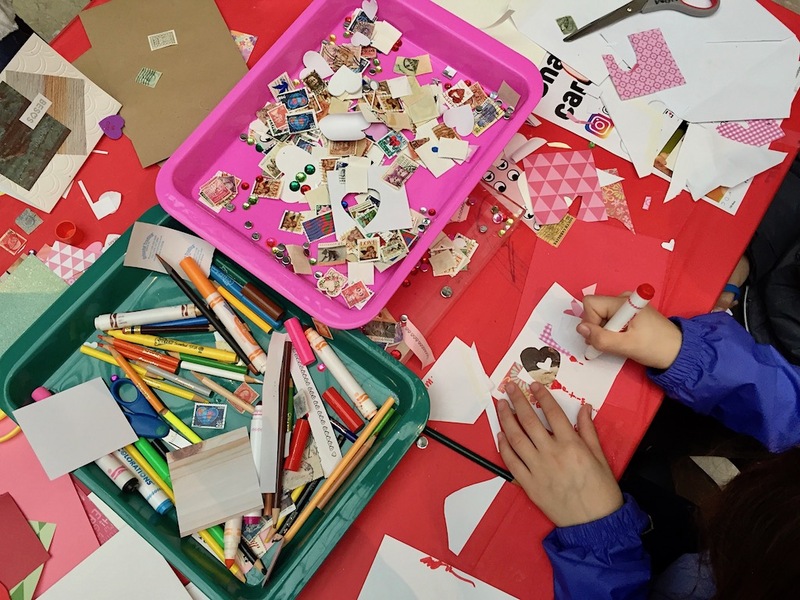 Create Your Own Valentines at the National Postal Museum this Weekend! Homemade love is in the air at the Smithsonian’s National Postal Museum’s annual Valentine’s Day Card Workshop! 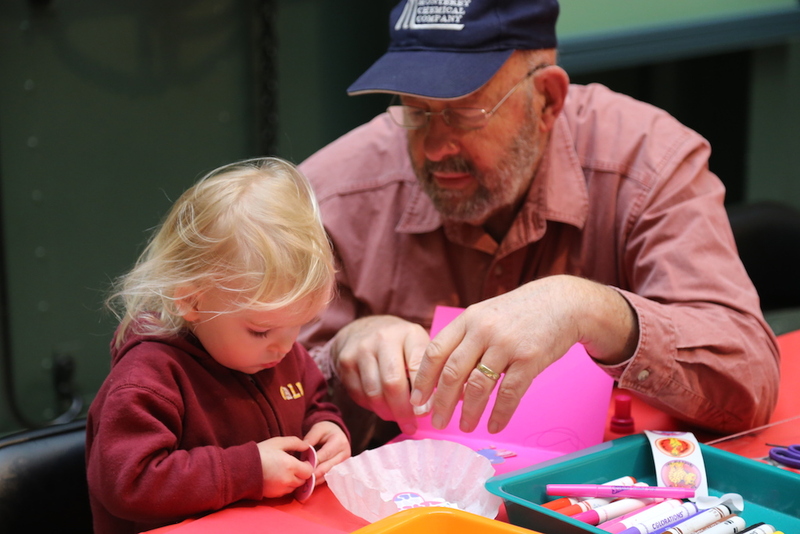 Taking place this Saturday, February 9 and Sunday, February 10, the open-house event is a perfect opportunity for visitors of all ages to have fun and get creative as they make their own Valentines. All of the supplies are provided by the museum. Choose from a superabundant array of patterned papers, rubber and postage stamps (of course), gems and other 3-D embellishments, special cut-out scissors, washi tape, stickers, markers of every color (with a surplus red and pink! ), lots of hearts decor, and more. Just come ready to be creative and have fun! Once finished, cards can be placed in envelopes, addressed, and adorned. In keeping with educating children about the postal service and how mail works, kids can pop their own cards in an official USPS mailbox in the adjacent post office. Of course, visitors are encouraged to explore the whole museum and everything else it has to offer (which I highly recommend — it’s full of exhibits that appeal to both kids and adults)! The workshop takes place in the museum’s lower-level Atrium, which, for those new to the National Postal Museum, is full of various postal transports from over the years, including a real train car, semi-truck (yes, kids can climb in and pretend to drive! ), a horse-drawn carriage, and airplanes hanging from the ceiling. The layout of the card-making stations and supply tables fosters sharing, friendliness and a sense of community. And the museum’s pleasant staff and volunteers are always available to answer questions, provide examples of beautiful completed cards, or help in any other way. In this modern, digital era, a handmade card can be hard to come by, so this event offers a perfect way for kids to express their love for friends and family with a heartfelt note of affection and appreciation. They can also experience firsthand the satisfaction of crafting their very own unique creations from start to finish, and the pure joy of giving that creation to someone special.